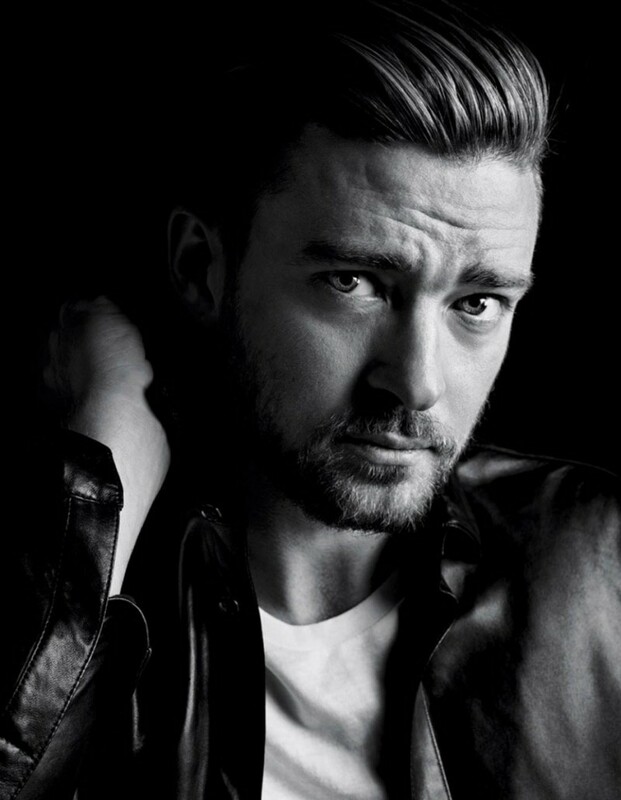 Justin Timberlake: $57 million | Who's the Highest Paid Musician of 2014? Justin Timberlake is a man of shining talents. He draws income from acting, restaurant business and his own line of clothing. However, the biggest revenue he earned from joint concerts with Jay Z.